Purchasing a home can be a daunting yet exhilarating experience depending on the circumstances. Sometimes after a couple has purchased a home they regretfully discover many construction defects that were not disclosed to them by the Seller. Many undisclosed material defects within a home not detected by the buyer’s independent inspector that were misrepresented by the Seller may cause severe hardships in the future. 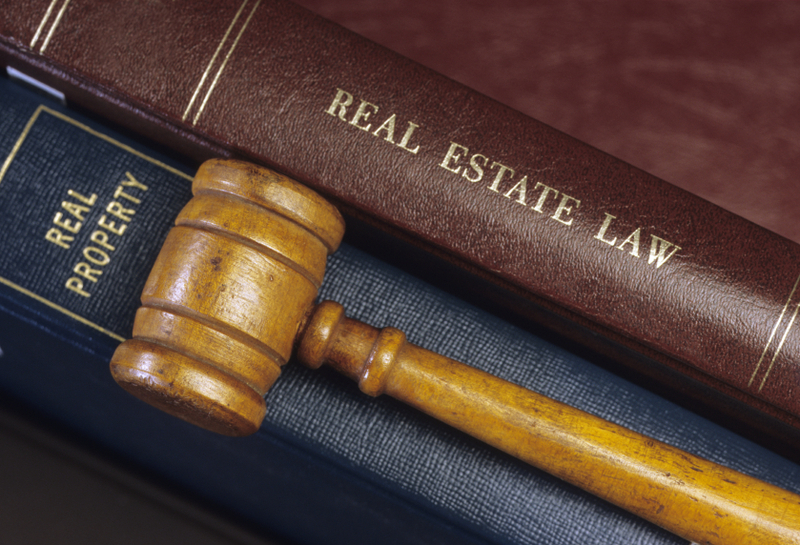 Legal relief requires an experienced real estate lawyer. A fraudulent misrepresentation made by a Seller when selling a home may give rise to a claim under the Deceptive Trade Practices Act of Texas. Multiple provisions relating to the misrepresentation of property per Tex. Bus. & Comm. Code §§ 17.46(b) are designed to protect a buyer. These misrepresentations if properly proven by the evidence will give rise to certain damages available to Buyers under the Texas DTPA Statute. If you are the victim of fraudulent misrepresentations your independent inspector did not discover during the house inspection, you may still have relief. If circumstances prove that a misrepresentation was intently made or defect was concealed by the Seller, then under the DTPA you may be eligible to receive Economic Damages. Economic Damages include compensation for any pecuniary loss, including repair or replacement of defect. If the buyer of the home is victorious at trial, attorney’s fees and additional damages may be awarded as well. If it can be proven that a Seller “knowingly” misrepresented a portion of the home to a buyer such as hiding evidence of termites, hiding foundation defect or old repairs, or electrical problems, then the buyer may be entitled to 3 times the amount of actual economic damages of the suit including attorney’s fees. The DTPA is a consumer based protection statute that ensures normal people are not taken advantage of due to their lack of knowledge. If you are a buyer that has intentionally been taken advantage of by a Seller through fraud or deceit you should find an experienced attorney. DTPA actions are complex and time sensitive. An experienced attorney will give you the highest probability of success. The Texas housing market is exploding and there are many out of state individuals moving into the Dallas / Fort Worth area. If you are a native Texan or a family transferring into the Dallas / Fort Worth area and feel you have been fraudulently deceived by a Seller, please call an experienced attorney with a firm hand to obtain the justice you deserve under the DTPA and other Consumer Protection Laws.